Since returning from my super relaxing and revitalising holiday in Bali .. 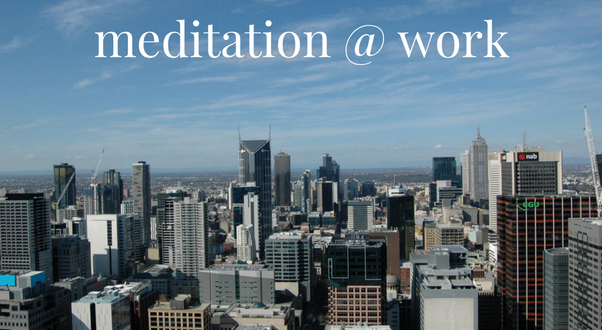 I have had a steady flow of enquiries and calls about bringing meditation into boardroom and workrooms across Melbourne. After a lengthy corporate career .. days of commuting on train, tram and ferry (ah yes the ‘Sydney years’) and 60+ work weeks .. I must say that I love that my meetings now are about sharing the art and science of meditation. 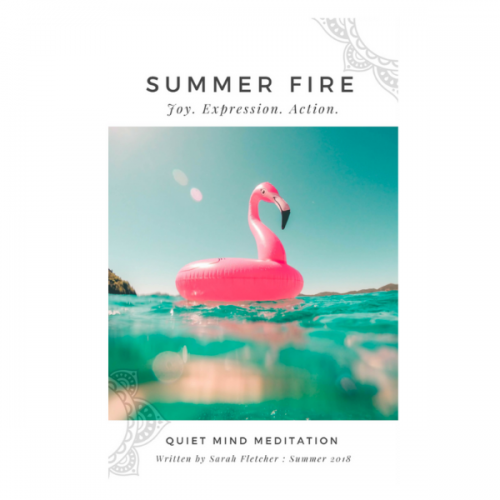 Heeding the call that Australian’s (all mankind really) are experiencing increasing levels of stress, frustration, overwhelm and disconnection from life .. meditation and mindfulness are becoming increasingly common in corporate conversations. The busyness and multi-tasking that we have prided ourselves on .. are actually spinning a little out of control and along with financial struggles, constantly changing world dynamics and uncertainty about our place in the mix .. many are experiencing Red Alert living. This week I finished a five-part meditation course with a wonderful group of secondary school teachers. These are amazingly committed individuals who nourish, engage and expand the minds of our children. Each fortnight we have met in a lovely quiet part of the school’s administration building, and everyone would dutifully remove their shoes on arrival and then strategically find their favourite ‘school’ chair, armchair or place on the floor. While the last school bell had rung, most of the teachers would have to head back to their desks after our one hour class as there were exams and school holidays coming up. 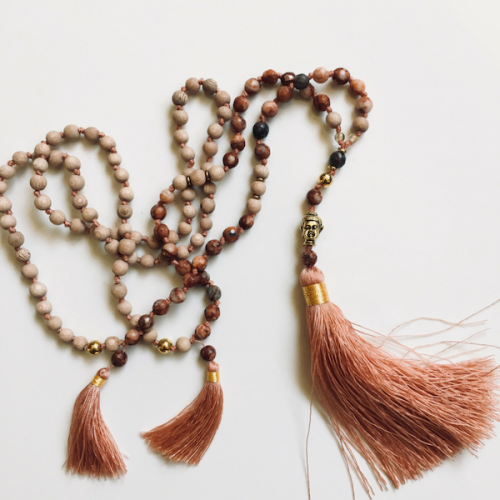 I believe it is vital that there are immediate ‘takeaway’s’ for people to start implementing in their daily life, so we always began with a Meditative Exercise which are relaxation based tools that can be used in the heat of the moment to release stress and building anxiety (ideal daily practices that take only a few minutes but deliver immediate results); then we would explore a longer more traditional Meditation Techniques including mindfulness, mantra and breath counting practices. In the hour we had together, most of the time was spent in meditation as we built up our ability to sit and be still from 15 to 40 minutes. Early on one participant told me he was ‘a true convert’ having realised the power of his own breath to assist him with stress .. and over the weeks other participants would share how they found themselves watching their breath, feeling/reconnecting with their body during the day, automatically starting the mantra while visiting the dentist and generally feeling calmer and more focused in life. Coming up: two local council groups and a large international retail business will be sharing meditation with their team. 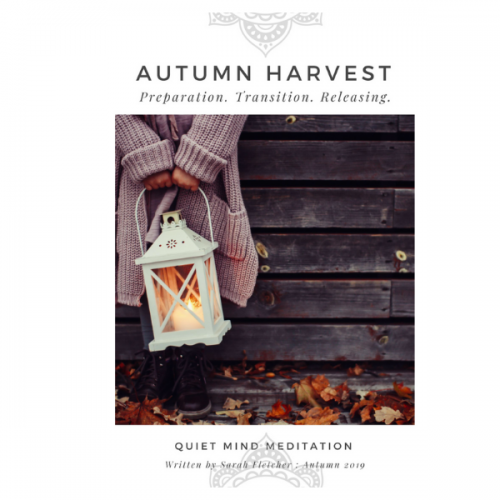 And with Victorian Mental Health Awareness Week coming up (5-12th October) this might be a great opportunity to share meditation and relaxation tools with your team.